Life in general is better, because I can see things and appreciate them more. 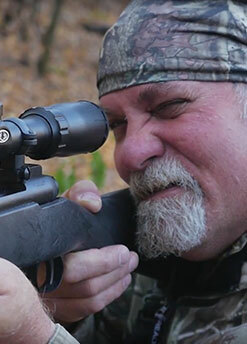 As an avid hunter, Dave Keenan was not happy with having to wear glasses to see clearly. Between glare issues, foggy lenses on cold mornings and having to replace lost eyeglasses, he was ready for a better solution. After several months of online research and talking to friends, he concluded that LASIK was the answer. “I just wanted to see things clearly, and I hoped it would make life a little better in the long run,” Keenan says. One of the initial reasons he was attracted to Campbell Cunningham Laser Center was the fact that he was able to go in for his initial consultation at their Maryville office, which was more convenient for Keenan, a Greenback resident. 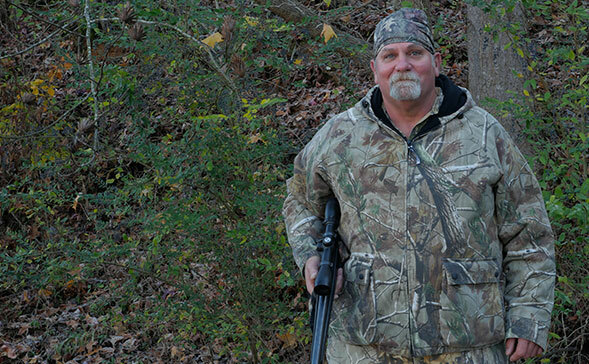 Since having the LASIK procedure done in January 2016, Keenan has not only been able to hunt without glasses but also enjoy other indoor and outdoor activities – including traveling with his wife – without prescription lenses. “Life in general is better, because I can see things and appreciate them more,” he says.